That's something you probably didn't know about us did you? 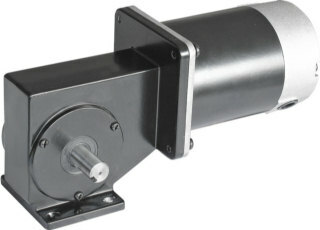 Yes, we can actually manufacture custom DC motors! 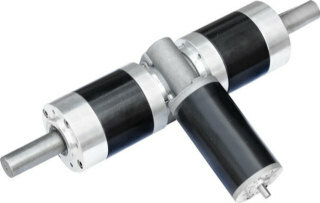 Not ourselves obviously, but through contract manufacturers that build custom product for us as and when we require it. Normally the only people who've received the benefit of this service were the people that contacted us randomly, hoping that they would find a motor for their application with close enough specifications for their job requirement. These were customers that didn't need huge quantity, but just enough to justify the cost of a custom build. A customer contacted us and explained that they had been happily buying the motor for their product range for over 40 years from the same supplier (wow). Sadly, the owner of the business had passed away, leaving the business to be run by the immediate family. So, assured by the fact that their supply was still going to be stable, they would place their orders as normal and and pay in advance. These weren't small quantities either! And so, the nightmares began for the customer when the supply of motors became extremely sporadic. They would receive 10 this week, 5 a fortnight after that, 10 the following week etc. Obviously, as this was happening, their backlog of orders contuinued to grow. Delivery times for their customers hit the 2 month period and they became more and more frantic for motors. So, gently they attempted to nudge the supplier to get a move on, as customers had begun to cancel orders. This had an unintended knock-on effect where the more persistent they became, the more unreliable (and un-contactable) the supplier became. 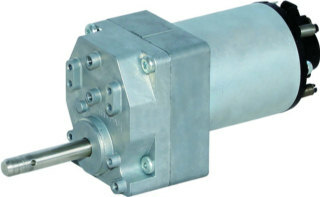 It got to the stage where the supplier wouldn't answer their calls, and when they did, they would promise to deliver a certain amount of motors on a certain date and then simply wouldn't turn up and become un-contactable again. In thing waiting period, things had gone from bad to worse. Their backorders had entered into triple figures, and they were at the point where they had no choice but to start refunding customers. 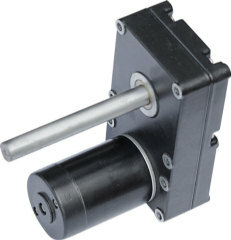 The problem was that the customer had many designs that all required a certain style of motor, but the tooling and engineering cost to change the designs would have financially drained them. When they talked to us, and explained the situation we asked them to send us all the data they had on the motors. They sent us hand drawn diagrams with all the data they had. We sent that information to our manufacturer who turned around and sent us proper CAD drawings. With further correspondence with the customer, we determined the best materials to use and got some samples in. The customer was ecstatic with the samples, and were extremely surprised that while they were much cheaper than the original supplier they were a much higher build quality and higher efficiencys. We air freighted enough of the motors over to cover the most urgent of their backorders, and 60 days later the rest of their order turned up. 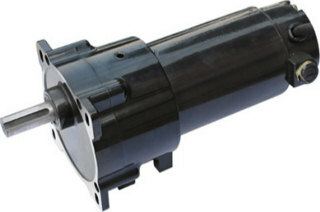 To this day we still supply that same customer (and now many more) with custom motor products. This service is not something that we've ever really advertised because frankly, it can be a time consuming, lengthy and involved process with lots of back and forward communications. The reality is, we didn't feel that we offered anything additional that other suppliers couldn't already offer. You have to realise, we didn't research this market at all, it was something we'd never even considered. We sort of just fell into it by sheer accident. 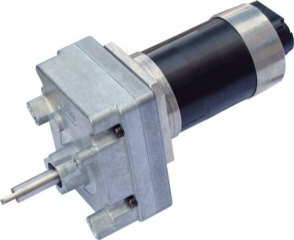 So we had no idea there was much of a market or need for this kind of service until we had a customer who got a sample motor from us and soon after, placed his order. He told us that the quote we submitted to him for his one off project was a third cheaper than any of the other quotes he'd received. He also mentioned that the other suppliers he'd found had higher minimum order quantities for the decent price breaks, and for the smaller amount of motors he needed it would have added a hefty price penalty. He would have had to order twice as many motors to pay 3 times more than what we quoted him! Best of all, he told us that our sample products were of a quality that was as good as, if not better than the other samples they had received from bigger suppliers. Our minimum quantities start at between 50-100 pieces (depending on the complexity and the work involved) and go as high as you want them to.